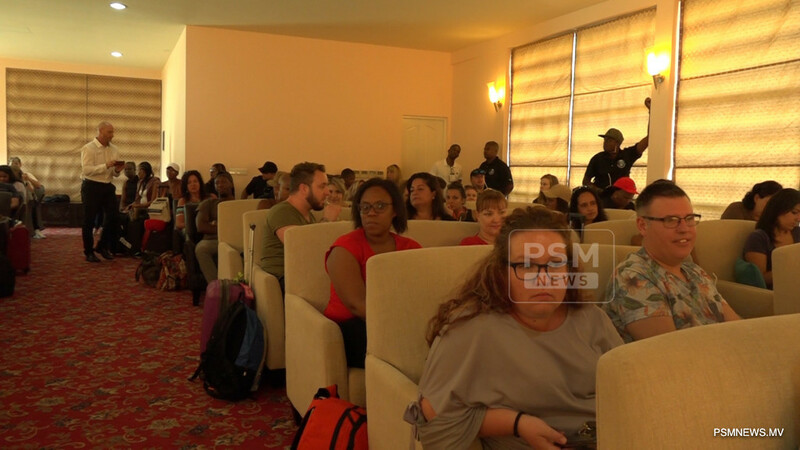 Over 100 tour operators have arrived at Addu City from South African Airways. The arrival is marked as the first time a large amount of tour operators arrived at Addu City. 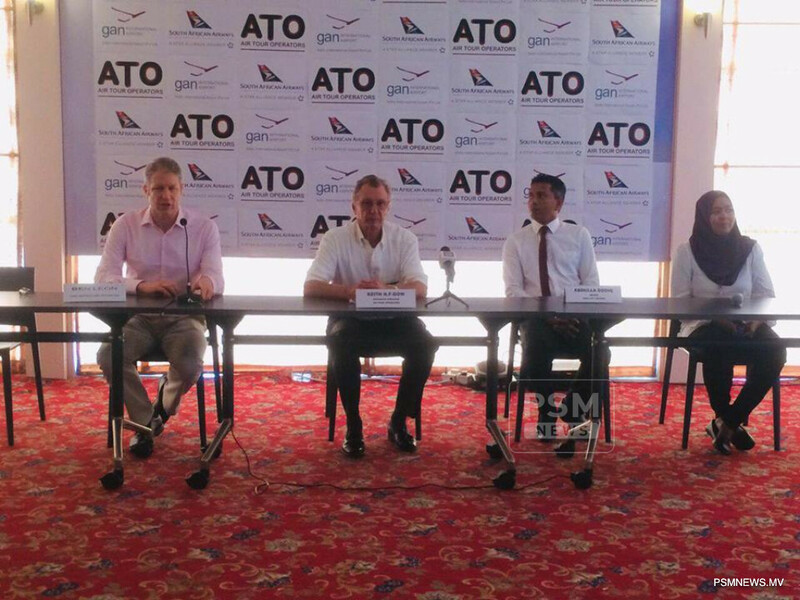 The tour operators are in Maldives to inquire about the services available for tourists and tour the city. While a group of tour operators stayed in Addu City Canareef Resort Maldives, others stayed at Equator Village. Speaking to PSM News, Managing Director of Air Tour Operators Keith Gow revealed the aircraft which landed is the last scheduled trip of the season. South African Airways began operations to Gan International Airport, in Addu City, on December 2. So far, the airline has made 7 trips to Gan. South African Airways expressed hope to operate more flights in the future.